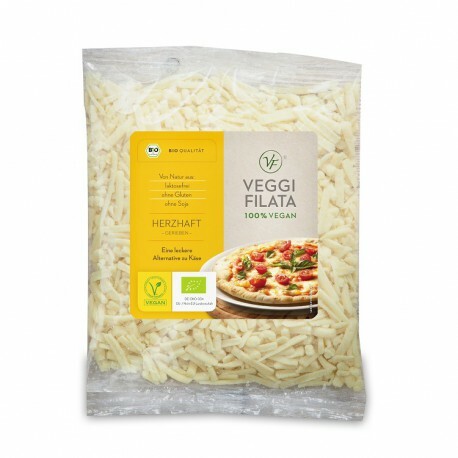 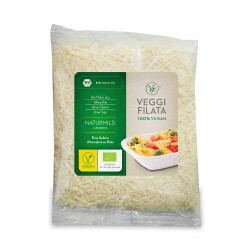 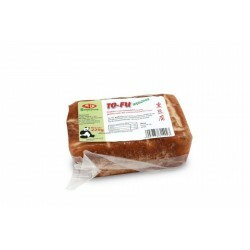 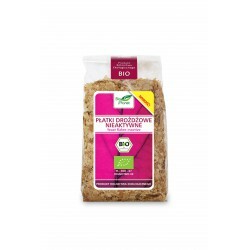 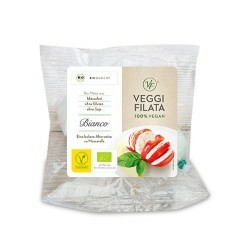 Grated vegan cheese (6mm) BIO 200g VEGGI FILATA. 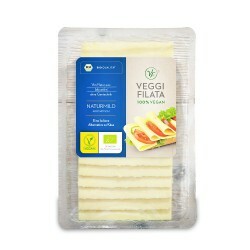 Organic, vegetable response to ordinary cheese. 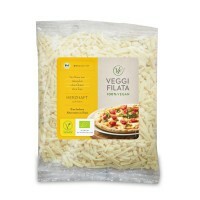 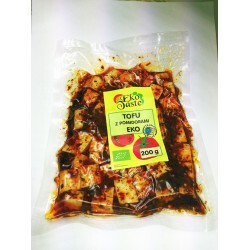 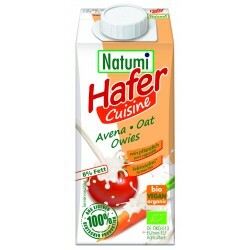 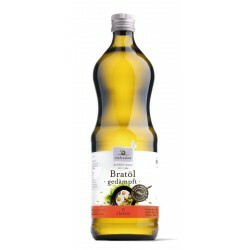 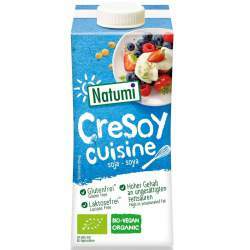 An excellent product for casseroles, pizza, for main dinner dishes. Melting cheese, straight to the pizza or to pasta with cheese or toast. 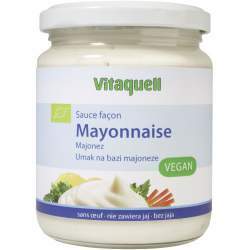 Perfect for casseroles or sandwiches. 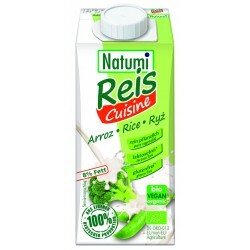 100% organic plant ingredients. 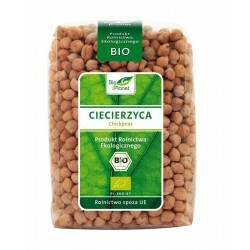 Store in a dry and cool place at temp +2 to +10 degrees C.